Ajax Load More offers a variety of add-ons that will extend, enhance and beautify the core functionality of the plugin. Add-ons can be purchased individually or in a Pro bundle which gives you access to all premium Ajax Load More add-ons in a single installation and over 60% off the regular price! Improve website performance by caching the results of Ajax server requests. 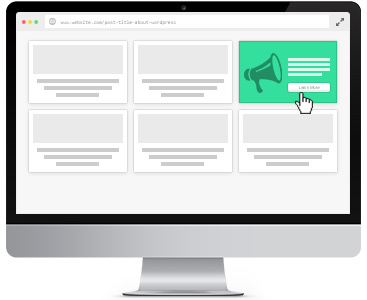 Extend Ajax Load More with advertisement and call to action content blocks. 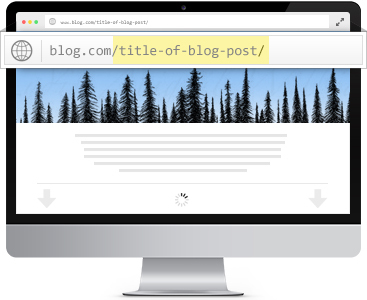 Enable infinite scrolling of blog comments with Ajax Load More. 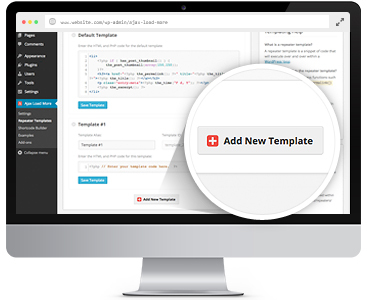 Create, modify and delete repeater templates as you need them without restrictions. 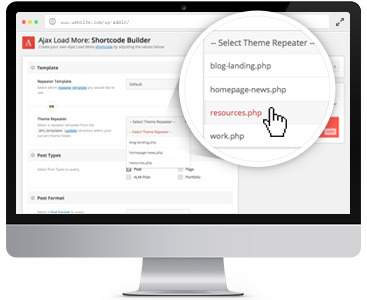 Front-end and admin functionality for creating and displaying Ajax Load More filters. 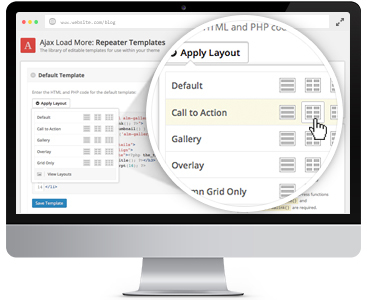 A library of predefined and fully responsive repeater templates ready for use on your website. 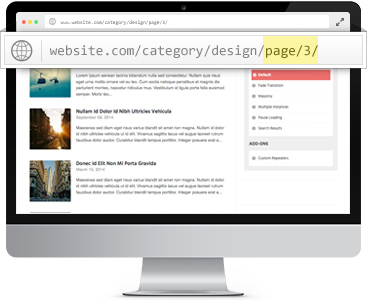 Infinite scroll multipage WordPress content with Ajax Load More. Replace the default Ajax Load More lazy load/infinite scrolling functionality with a paged navigation system. Quickly preload an initial set of posts before any Ajax requests are sent to the server. Optimize your website URLs and generate unique paging URLs with every Ajax Load More query. 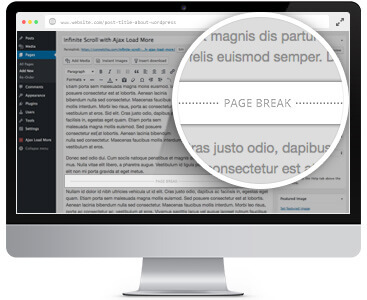 Enable infinite scroll functionality on WordPress single post templates. 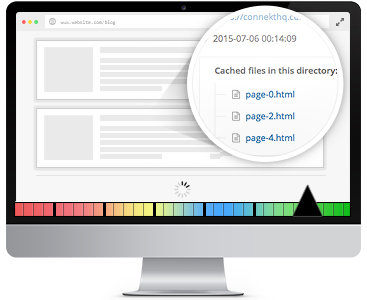 Create, edit and load repeater templates directly from your current theme folder. Infinite scroll WordPress users by role with Ajax Load More. 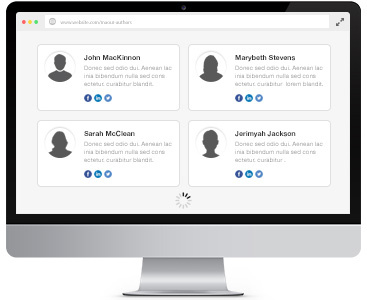 Each add-on is installed as a stand alone plugin and will receive update notifications directly within the WordPress Plugin dashboard.